“In order to predict the future of the human species, it is necessary to do an assessment of its capacity, skills, patterns of behavior, etology; given the necessary results of a first assessment, an algorithm, design of a solution, can be implemented; a solution dedicated to advance the human potential, and increase the human species chances of survival, and applied to our current times, support the emerging global culture and civilization reach the highest stage of its potential development. “ — Luis Daniel Maldonado Fonken. 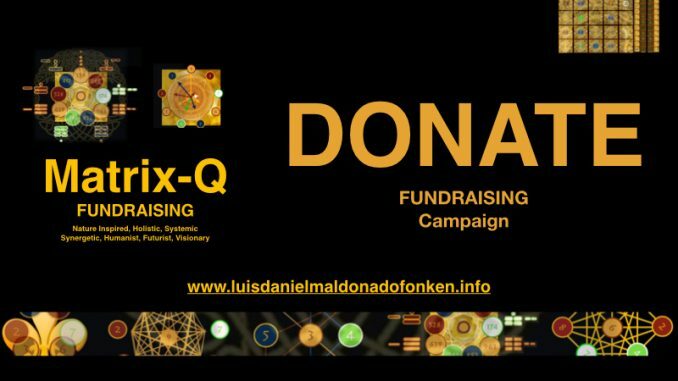 The LDMF Foundation. Consider intelligence as the ability to solve challenges, problems, issues. 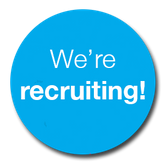 How would you do an assessment of the human species intelligence? for example by considering the impact the solutions created have on the sustainable living conditions of the same species? 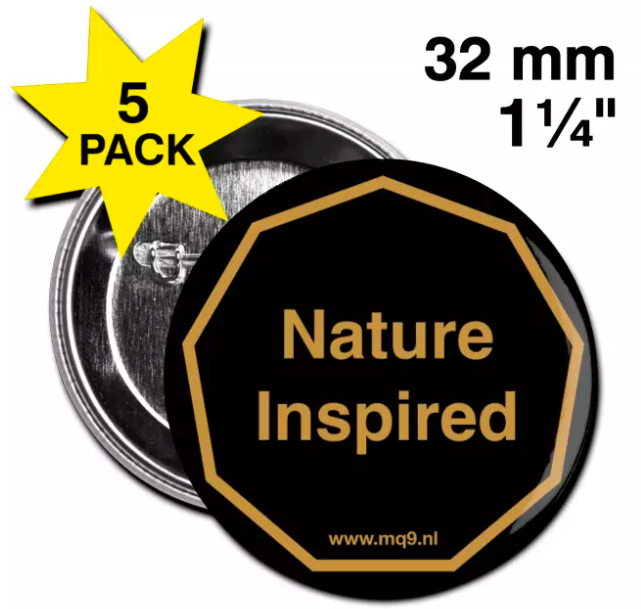 for example if industrialization and mass production solved human needs of quality of living, standard, and at the same time the solution damaged the environment and long term conditions necessary for life care conditions necessary for the survival of the human species ? for example: when community and sustainable development projects implemented in development countries had dramatic damaging impacts in the local cultures, their social dynamics, their stability and resilience ? for example tourism installations placed as source of new income at locations where the local economy was based on agriculture, and the new generations of the location decide, after saving enough money, to emigrate to the city and left the land and agriculture family tradition? for example: when medicines that were tested only in male were aproved and used by many generations, and their secundary unhealthy effects on women were not noticed. As women have a different DNA as men, as well as unique hormonal cycle and phases, to test medicines only on male would verify that those medicines may be healthy (no damaging secundary effects) only for men. The results were profound in personal damages, health of many individuals (women) and investment in production of drugs that can be used mostly and recommended only for male. 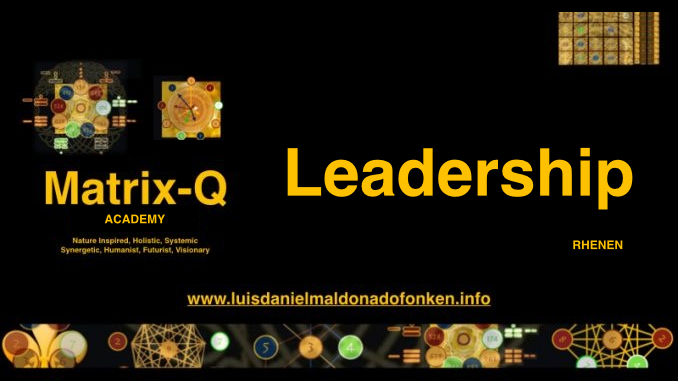 How individuals, families, communities, neighborhoods, cities, regions, political unions (EU, Eurasia, LatinaAmerica, Andean Coalition, Asia-Pacific, USA, others..) solve their own challenges is an indicator on how intelligent has become the human species. By considering an emerging global culture, and global civilization, which will need of an stable global economy and government, laws and sustainable development; which cares for the human species on earth quality of living, advancement of the human potential, knowledge, technolgy, lifespan, wealth, civilization. Which is the status of the human species intelligence and how can it be measured ? 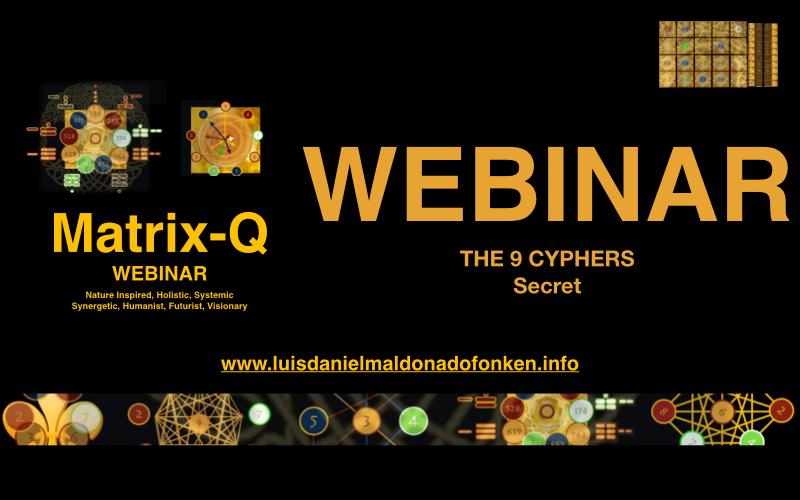 We are talking about human collective intelligence, a C-Q. Collective intelligence quotient. The LDMF Foundation has today, following 1 year of scientific publications made available to the global international scientific research, strategic management, social management and technology innovation community, suggested a new research project on collective intelligence.The implementation of this project at global scale would be possible thanks to the collaboration and participation of research organizations world wide, local and national governments, and at this particular stage, its potential will reach level of implementation thanks to the participation of volunteers and individual researchers. 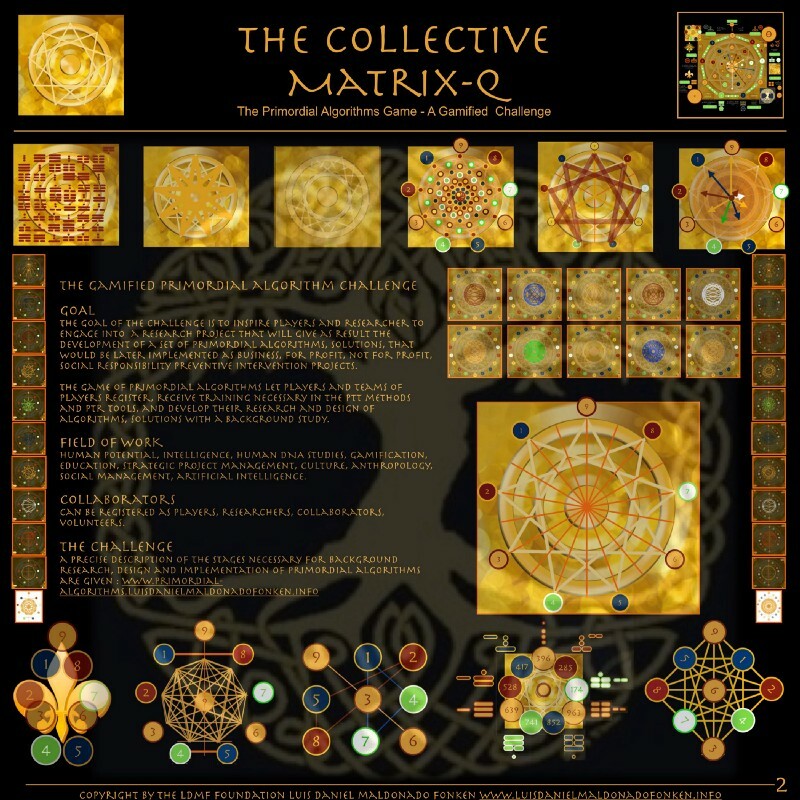 The Key to answer the question on Collective intelligence is Matrix-Q. 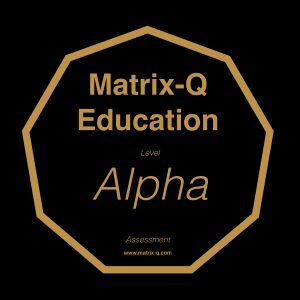 Matrix-Q is on of the fields of study of the LDMF Foundation. 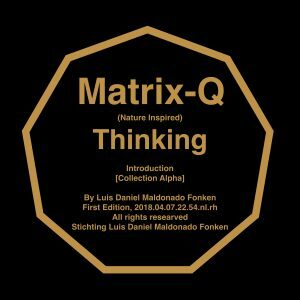 In few words Matrix-Q referes to the individual ability to solve challenges by approching them from several perspectives. 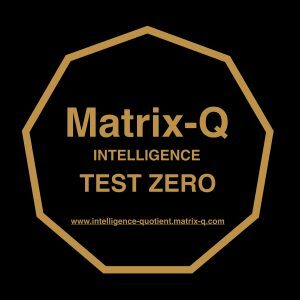 Unidimensional, bidimensional, multidimensional, Matrix-Q types would be indicators of the Matrix-Q stages of development and capacity of individuals. 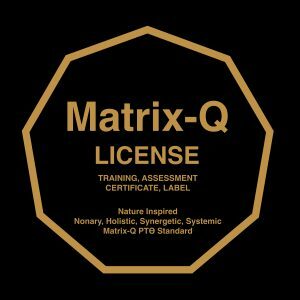 The LDMF Foundation has developed Matrix-Q Tests that are now being utilized for Individual assessment as well, recently, tests trials has been started for organizational and collective assessment. 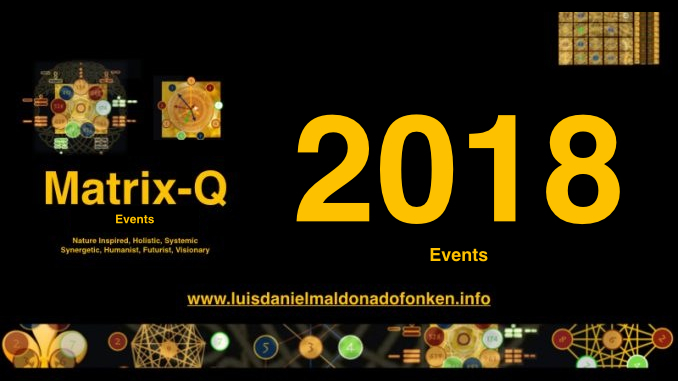 The first results, gave Luis Daniel Maldonado Fonken, leader of the research project, the necessary background to suggest a following stage of application of Matrix-Q, for the purpose of study of the Collective Q. 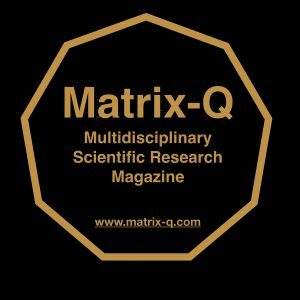 By the study of Matrix-Q of the collective, would be possible to assess the evolutionary capacity of an individual culture or of a cluster of cultures that belong to one geographical region. 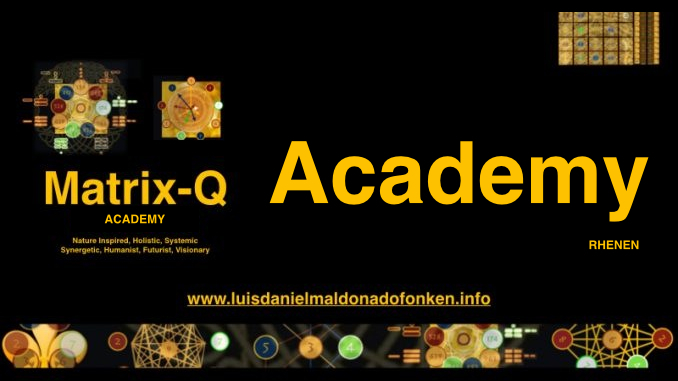 the complexity of the study will vary according to the level of complex human self organization (described below). 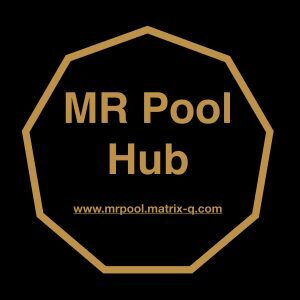 through the development of tests at micro geo-locations, and cultural regions, developed through the application of same procedures, by a set of dedicated teams, the data necessary for global assessment can be generated. The study units set at micro-regional geo-locations coordinated by macro-hubs would collaborate in the process of adjusting and developing the tests, ramified experiments, assessment, implementation, data generation, data analysis. 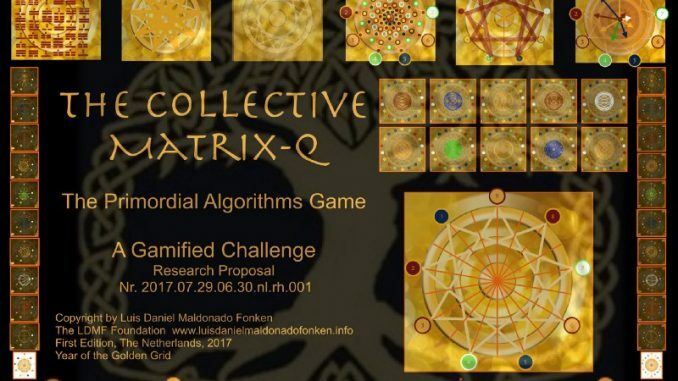 A.I.. will be utilized in order to capture and analyze data available in the net on natural games life play on human collectives, generating a second layer of assessment through modern and ancient challenges solved by human collectives data. THE CHALLENGE: to develop primordial algorithms necessary to solve these questions and develop the Global Matrix-Q C-Q project.